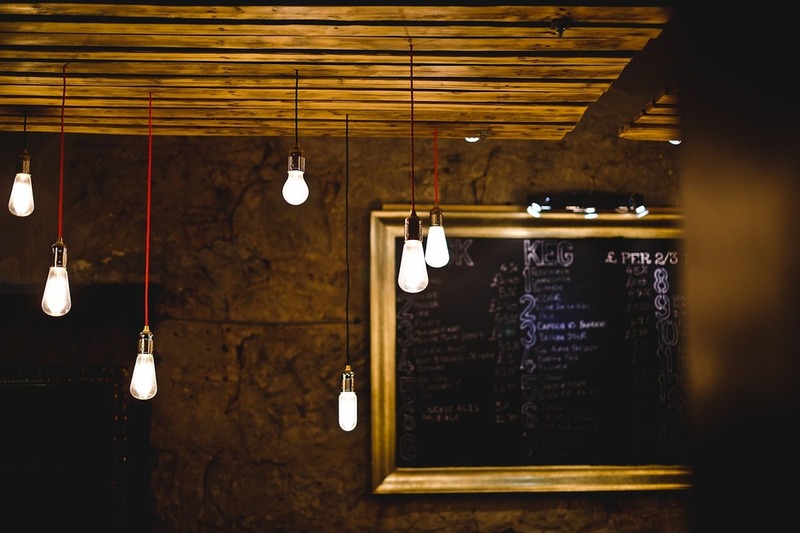 When you are planning your menu, it's important to consider whether your restaurant will be a la carte or prix fixe. While a la carte gives the guest more options by allowing them to order as many or as few courses as they desire, prix fixe typically comes at a specific price and requires the guests to order a specified number of courses. If you have a tasting menu, the restaurant is able to decide how many courses the guest will receive and how much all of the courses will cost. The restaurant now has the responsibility of planning out the courses in a way that the guest will find pleasing. Don't put all the fun dishes in the beginning. You want the guest to always be anticipating the next dish. "Often multi-course menus will have multiple courses before a main protein item, like an entree, that is considered the climax of the savory part of the meal. Sometimes tasting menus have multiple dessert courses that may end with petit fours or chocolates." Timing is extremely important when serving a multi-course meal. You don't want the guest waiting too long to receive the next course, but you don't want to rush them either. To provide an enjoyable experience for your guests, make sure that the entire table is dealt with as a single unit. Everyone at the table should have their courses cleared and delivered at the same time. To pull this off in a seamless manner, the dining room needs to communicate with the kitchen. "The kitchen needs to be able to respond to the changing tempo of all of the different dining room tables and how they are dining either quickly or more slowly." Looking to work in Hospitality?